#SetThemFree | A campaign to build solidarity with those behind bars, because our voices are harder to ignore when we speak out as one. 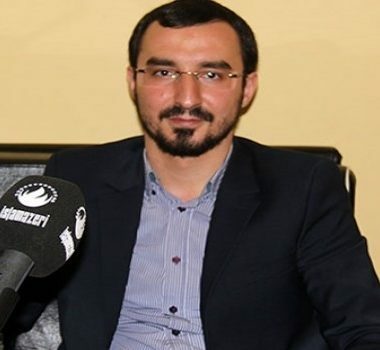 Tale Bagirzade is a Shia theologian, head of the Muslim Unity Movement, and well-respected public figure. 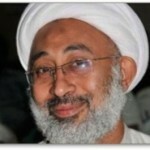 Tale has been an outspoken advocate of the peaceful Islamic movement and the rights of the religious community. 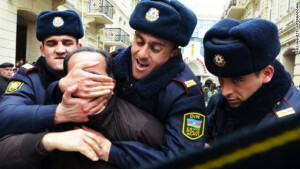 He has also been vocal with his criticism of the ruling elite in Azerbaijan. 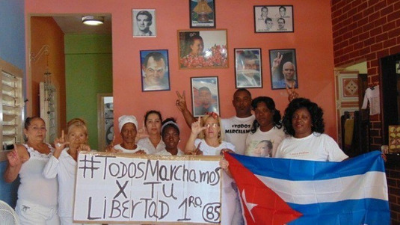 On November 26, 2015, Tale and 14 fellow religious activists were arrested during a deadly police raid in the Nardaran district. 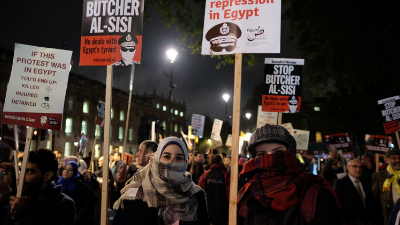 The authorities claimed that the Muslim Unity Movement aims to “overthrow the constitutional order” and characterizes it as a terrorist group. However, it is believed that the raid was part of the government’s campaign to consolidate power and silence dissent by labeling them as extremists. On June 16, 2017, he received a four-year prison sentence. Fuad and his lawyer maintain that the criminal case against him was retribution for his peaceful activism. 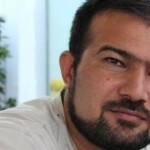 Afgan Mukhtarli is a well-known investigative journalist and political activist based in Tbilisi, Georgia, where he had been living in exile to avoid persecution in Azerbaijan. 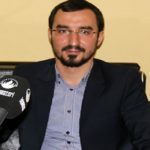 Afgan has contributed to RFE/RL Azeri Service, Meydan TV, the Organized Crime and Corruption Reporting Project, and Eurasianet.org. 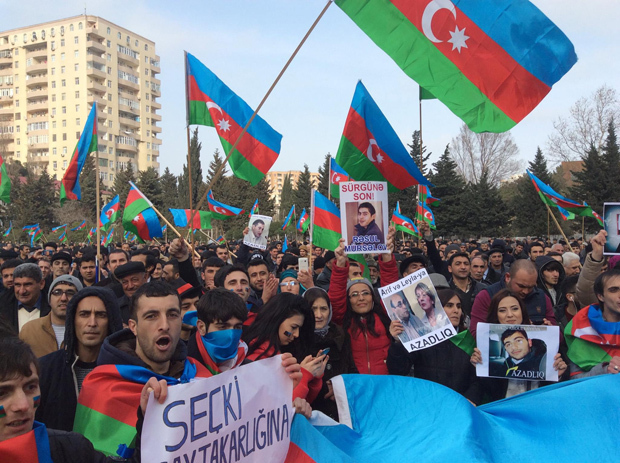 Prior to his imprisonment, Afgan was investigating the offshore business of top Azerbaijani officials in Georgia. 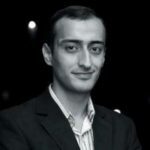 On May 29, 2017, he was kidnapped in Tbilisi and forcefully taken to Baku where he was put in prison. He is facing fabricated charges of smuggling, illegal border crossing, as well as violently resisting a law enforcement official. 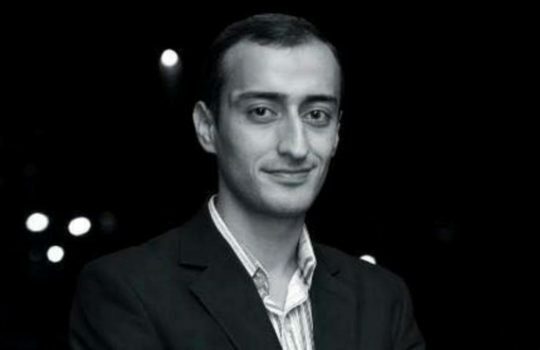 Seymur Hazi (or Haziyev) an Azerbaijani journalist, a reporter for the newspaper Azadliq, a leading anchor for opposition satellite Azerbaijan Saati (Azerbaijani Hour) TV program and a senior politician with the Front Party of Azerbaijan. He is accused of hooliganism. Authorities said that while waiting for a bus on his way to work, Hazi attacked and beat a Baku resident. In January, 2015 he was sentenced to five years in jail. Lend your voice and share a solidarity tweet to help #SetThemFree! 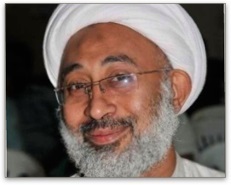 On April 1, 2011, Bahraini police arrested Sheikh Abdullah Isa Al-Mahroos, religious leader, member of the pro-democracy group Bahrain 13, and Vice President of the Al-Zaharaa Society of Orphans. During his arrest, police blindfolded and brutally beat Al-Mahroos in front of his family. 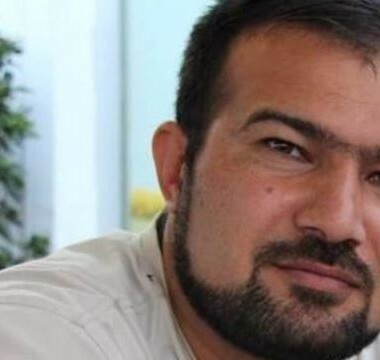 Shortly after, a military court charged him with “conspiring against the government and plotting to overthrow the regime” and sentenced him to 15 years in prison. Like other Bahraini political prisoners, Al-Mahroos has been repeatedly tortured and denied medical access while behind bars. 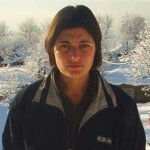 Zeynab Jalalian is an Iranian political activist, member of the ethnic group in the Middle East, Kurdish. 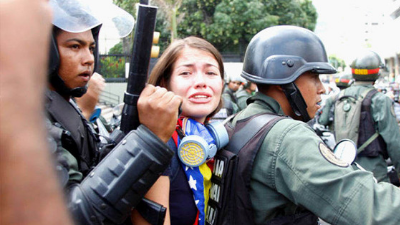 According to her family she was arrested in July 2007. On 26 November 2009 the Supreme Court confirmed her death sentence on charges of “moharebeh (enmity with God),” and “cooperation with Party For Free Life of Kurdistan (PJAK)”, which she denies. That was the day before, Zeynab wrote a letter in which she claimed to have been tortured. Her death sentence has now been commuted to life imprisonment. 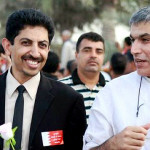 Bahraini authorities arrested Abdulhadi Al-Khawaja, former President and Co-Founder of the Bahrain Centre for Human Rights (BCHR), for his involvement in the country’s peaceful 2011 pro-democracy Pearl Uprising. 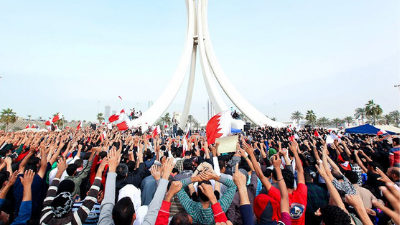 Three months later, he was sentenced to life imprisonment for allegedly organizing and managing a “terrorist organization,” (which most civil society organizations are classified as in Bahrain), and attempting to overthrow the government. Nabeel Rajab is a prominent human rights defender and President of the Bahrain Center for Human Rights (BCHR). On June 13, 2016, Bahrain authorities arrested and detained Rajab for the third time since 2014. Nabeel’s health has deteriorated in jail, and on several occasions, he has been denied medical treatment for his heart condition. Ahmed Douma was a leading figure in the pro-democracy revolution that forced former President Hosni Mubarak to step down. 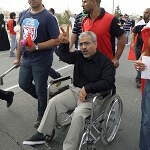 In December 2013, he was arrested at his home, following a protest organized by the No Military Trials for Civilians campaign in defiance of a new restrictive protest law. 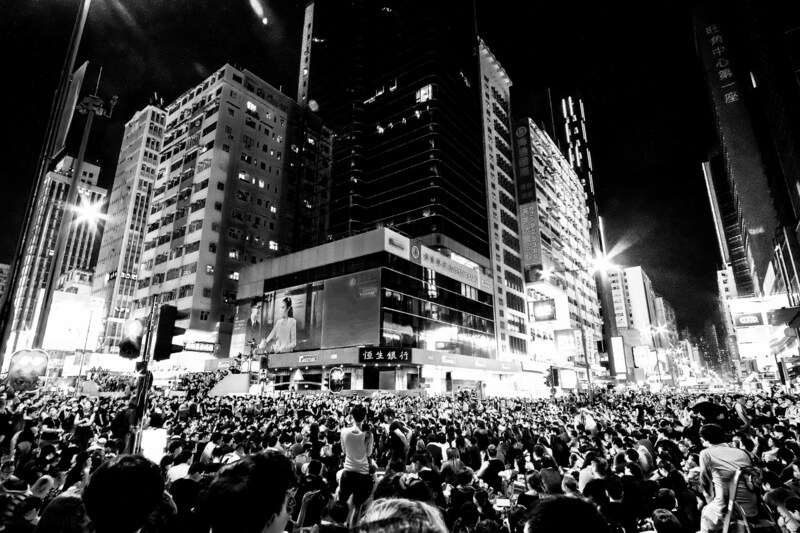 The protests was violently dispersed by the police. 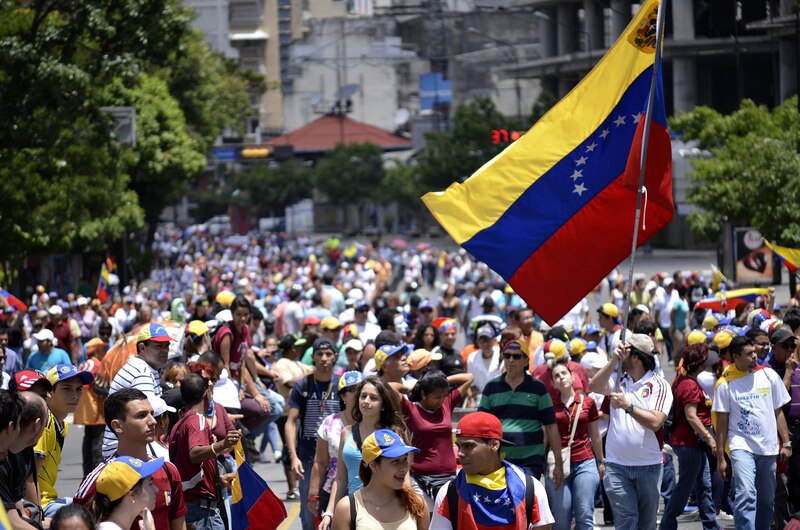 He was convicted of rioting, inciting violence and attacking security forces. 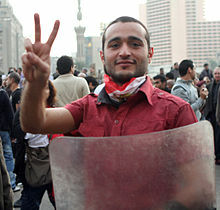 Within days he was sentenced for his participation in illegal protests under the new protest law. 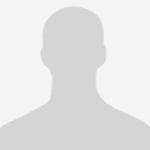 In February 2015, the Cairo Criminal Court sentenced him to life imprisonment. This was later commuted to 15 years imprisonment. 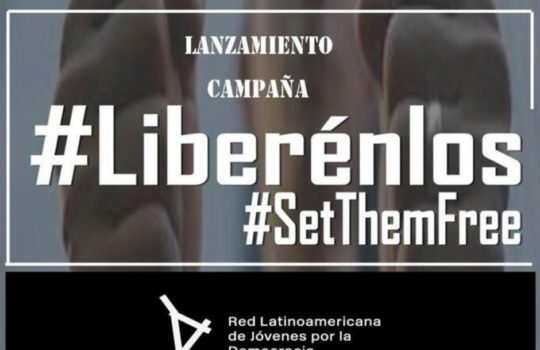 Venezuela: The JuventudLAC #Liberenlos Campaign continues to highlight political prisoners in Venezuela. Keep up with the campaign on Twitter for the most recent updates. We are a global network of activists, practitioners, scholars, policy makers, and funders who work to advance democracy. 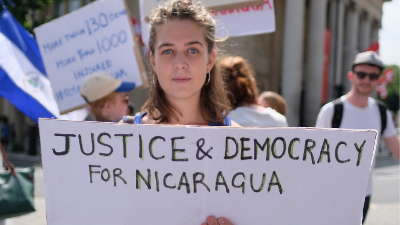 Our mission is to connect, inform, and empower citizens around the world to #MoveDemocracy forward. FIND OUT HOW TO JOIN THE MOVEMENT. TELL THE WORLD YOU ARE HELPING TO #SETTHEMFREE! 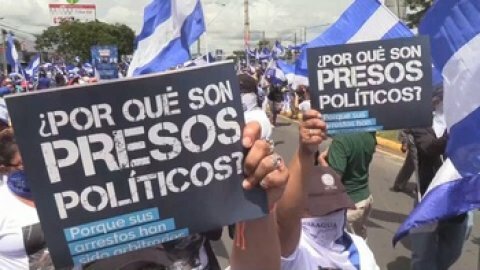 Take action in support of individuals and organizations that are fighting for democracy and human rights around the world.